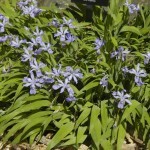 Iris cristata: Flowers are a light blue; This low growing specie Iris with different colors. This form is light blue and this plant as the one above work well in bonsai. These plants are $3.95 ea. plus shipping. 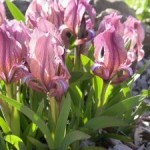 [wpepsc name=” Iris cristata” price=”3.95″]. 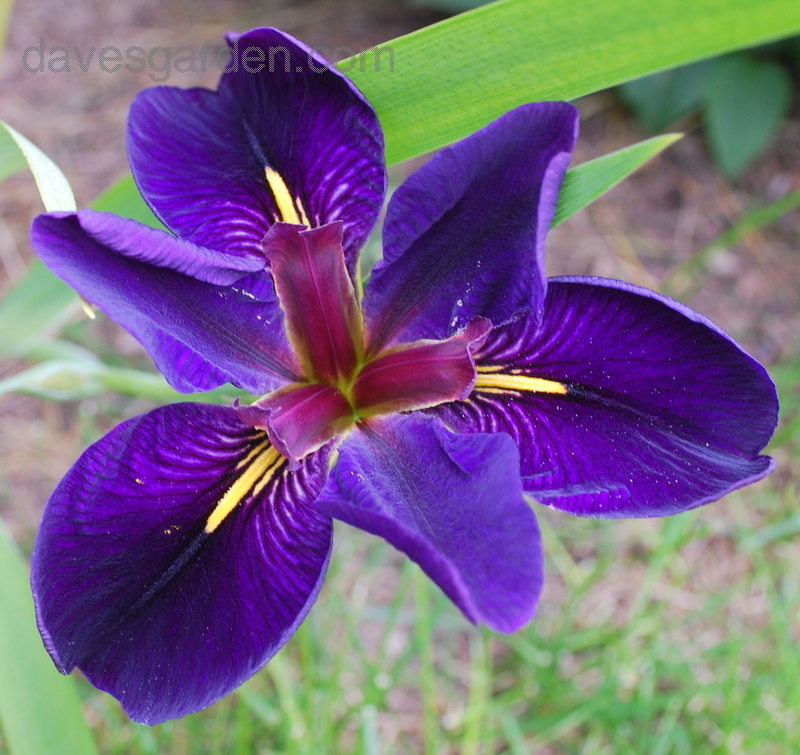 Iris lousiana ‘Black Gamecock’ Stunning purple-black color and incredible vigor define this upright grower. 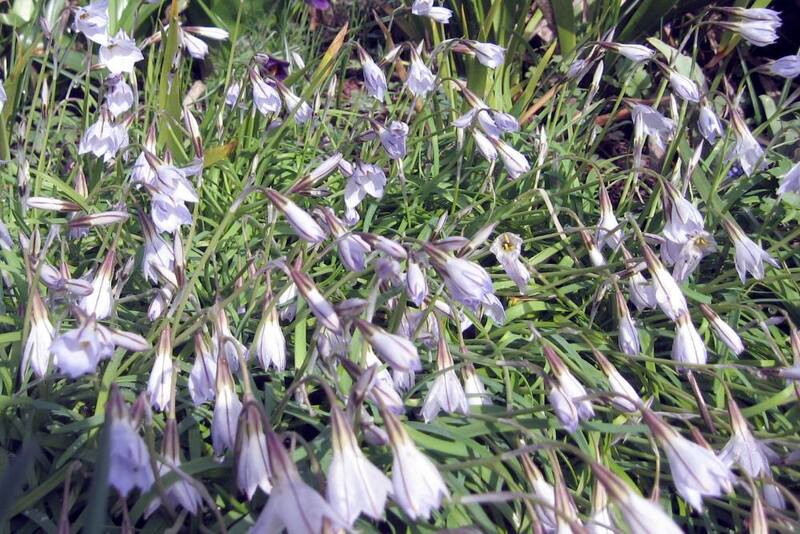 It flourishes in damp soils and can be a great bog plant as it can have its feet in standing water. 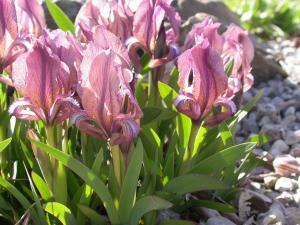 Giant near-black blooms begin in early summer. 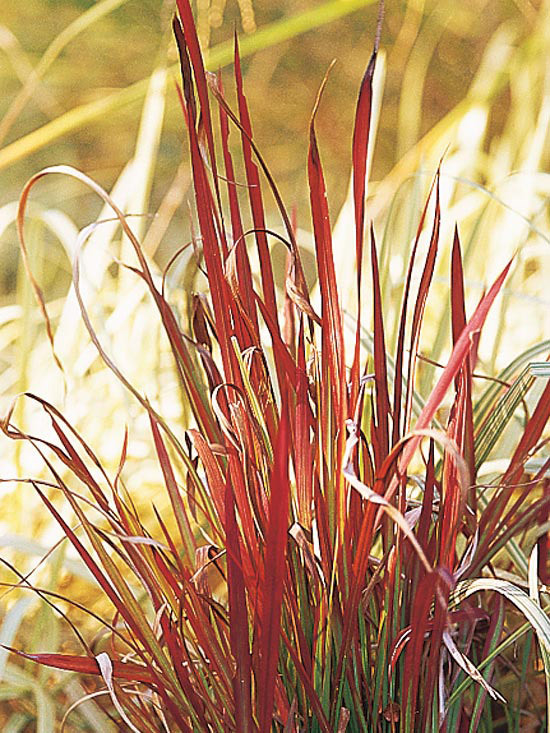 This vigorous plant can grow some three feet high and wide and is virtually maintenance free. 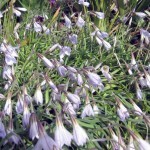 Although it can grow in full sun it can do well in part shade. Zn 4.9 These plants are $5.95 ea. 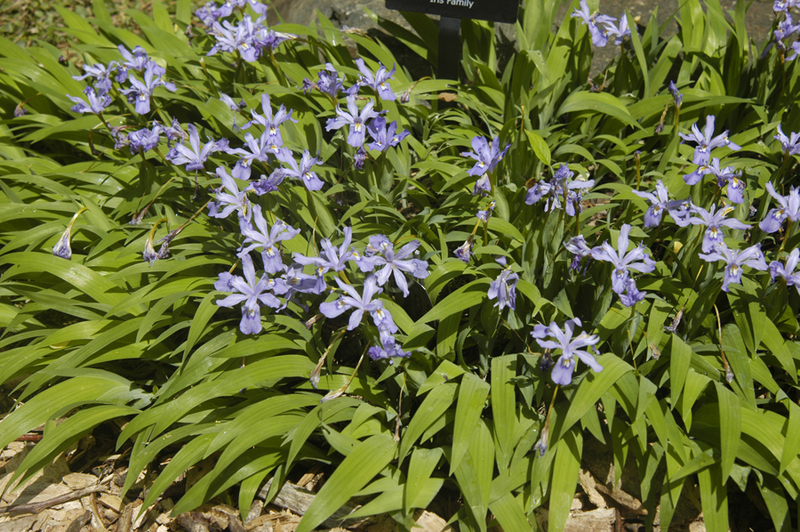 in a 3×5″ pot. plus shipping. FALL ONLY! 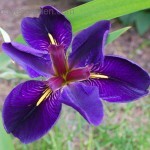 [wpepsc name=” Iris lousiana Black Gamecock” price=”5.95″]. 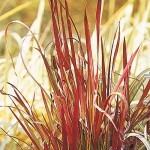 Do visit the next link for more bog plants.